By Xah Lee. Date: 2017-04-27 . Last updated: 2018-12-27 . Many programers don't like to use F1 F2 etc keys. They say, those keys require reach, while they prefer key combination such as Ctrl+t, where their hands can stay in home row. The question here, is relative cost of a key that require reach, versus finger-acrobat. Which is better depends on how much you actually type (as measured by keylog, not by “i feel …”). Basically, the “reach” way is better if you really type a lot (data entry clerk or a writer in heat) and want to prevent Repetitive Strain Injury or already has hand injury. The key combination way is better if you don't type that much (example: a typical programer) and never had Repetitive Strain Injury. The “better” here includes consideration of hand strain, and speed of execution. Now, lets talk about which one is faster. 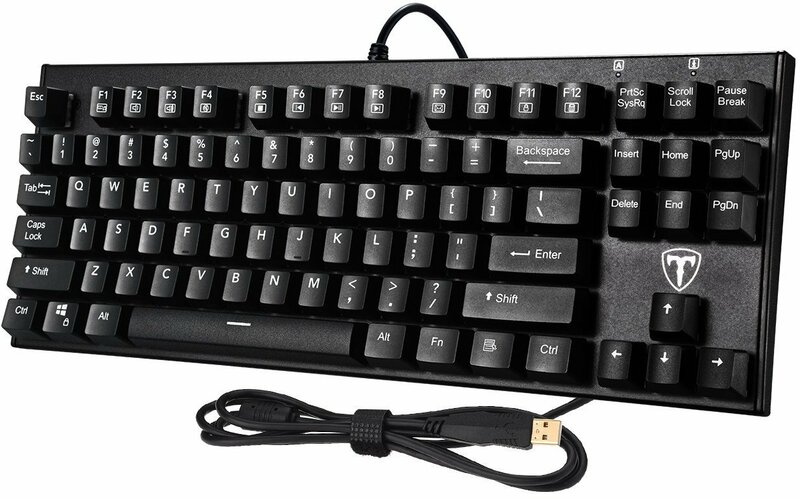 The answer depends a lot on the exact model and shape of keyboard you are using, and exactly which of the F1 F2 etc key, vs which exactly the key combination, and, it also depends on whether you touch type. Which would be faster for you to press? Hi, how are you F8 today F8, what's the matter F8 with the keys? Hi, how are you Ctrl+k today Ctrl+k, what's the matter Ctrl+k with the keys? Now, if we pick a different F key, and a different Control key combination, the result will be different. Now, if we assume a different keyboard, let's say Apple's keyboard. Now, probably combination with ⌘ command key is in general much easier than pressing a single function key. Because, the modifier key is almost right under thumb, and wider, and the function key is tiny, doesn't have gaps between keys to easily touch-identify the exact one. And, you might need to hold Fn or take the trouble to configure it so that function keys are not the screen brightness stuff. Now, clearly key combo is better, because the modifier Alt is huge, and right under your thumb. While the function keys, doesn't have gap between them, and is not aligned with the number key, so it's hard to touch-feel them to press the right one, unless it's the edge keys F6 or F7 . Though, still, if we look at the long term effect, years of typing, single function key is probably still healther for your hand. Though it's slower, but it puts less strain on your thumb or hand. And if you don't touch-type at all, then there's a bit more advantage for pressing those F1 F2 keys, since your hand is all over the keyboard, often look at the keys to identify them, and is more fluid in positioning, than touch-typers who have to return hand to home position everytime a function key is pressed.